U.S. Senators Todd Young (R-Ind.) and Jim Inhofe (R-Okla.) sent a letter to Deputy Assistant Secretary of Labor Loren Sweatt, urging the Department of Labor (DOL) to delay enforcement of the respirable crystalline silica rule for general industry. The letter was signed by eight other Republican senators, and asks that OSHA extend the enforcement deadline an additional 180 days from the June 23, 2018, compliance date. The letter outlines the senators’ concerns, based on input from constituents and impacted stakeholder groups, about additional burdens and regulatory costs on general industry and small manufacturers in particular. It also requests that the DOL work with small businesses to improve their compliance efforts as it works to develop and finalize guidance documents. 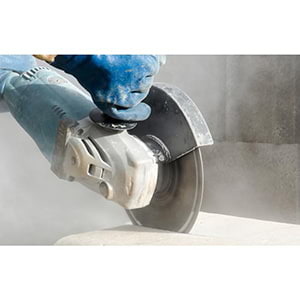 J. J. Keller's Crystalline Silica Training addresses critical information workers must be aware of regarding the dangers of respirable crystalline silica.